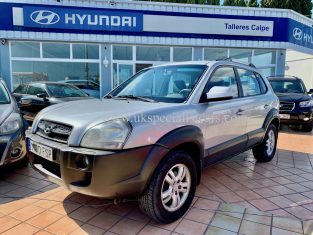 LHD Hyundai Tucson 2.0 2007 New model. 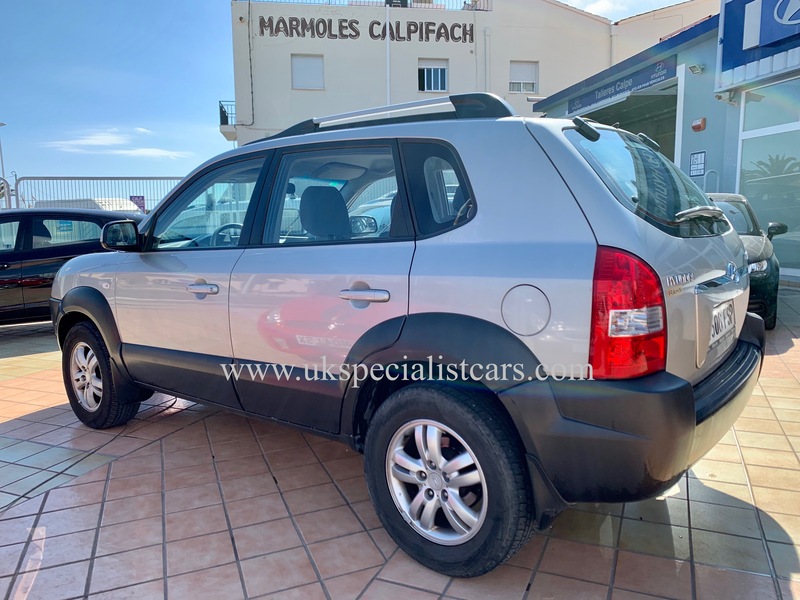 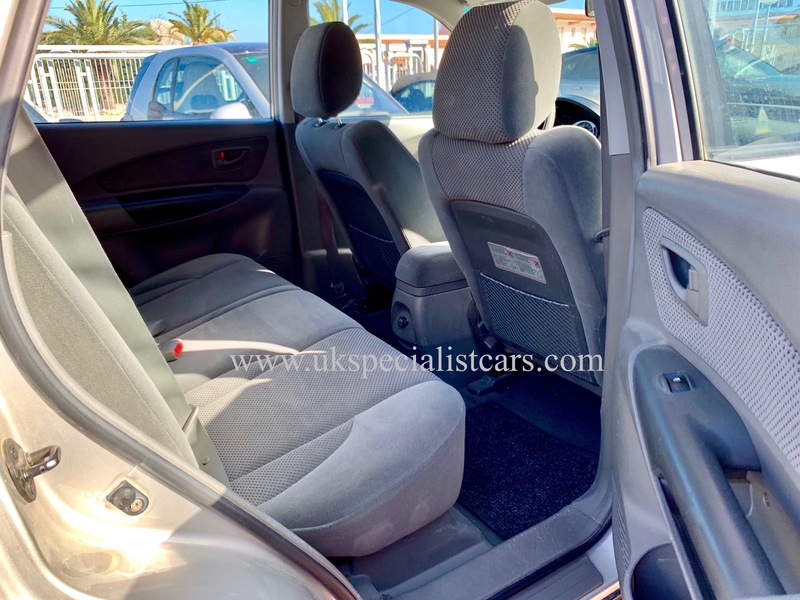 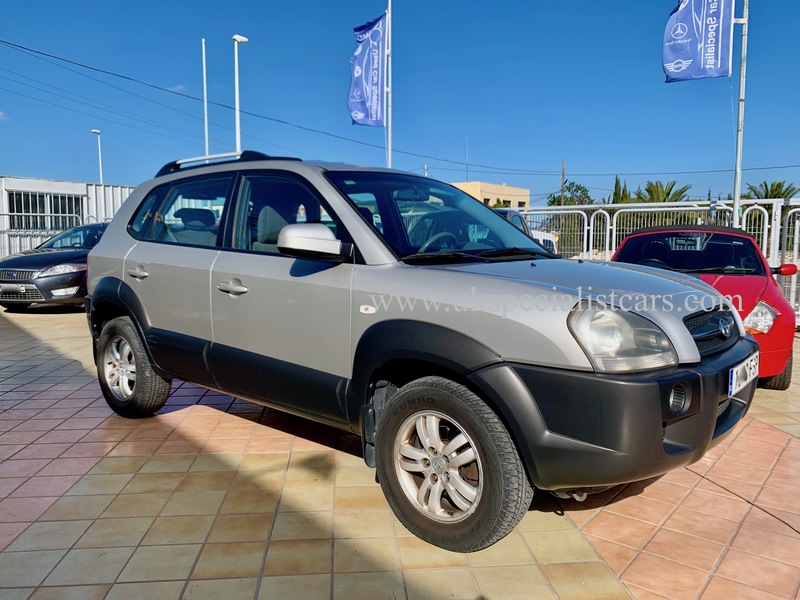 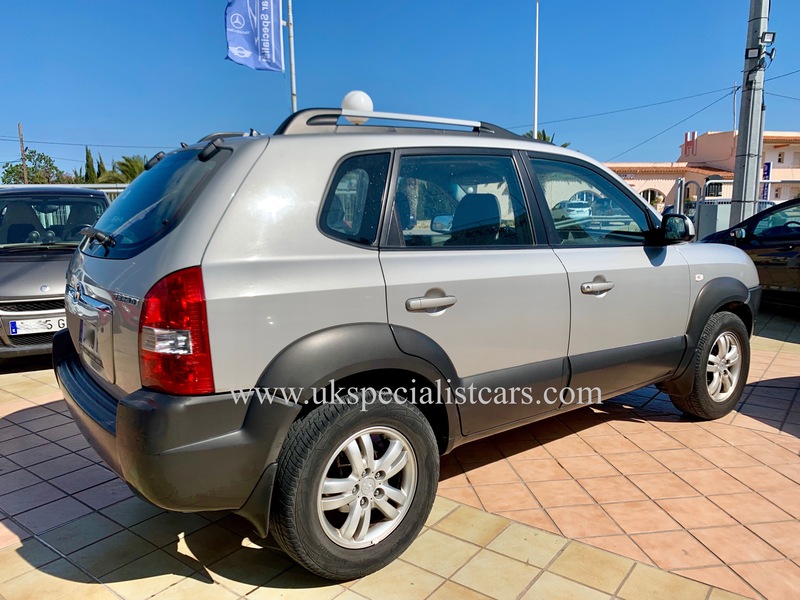 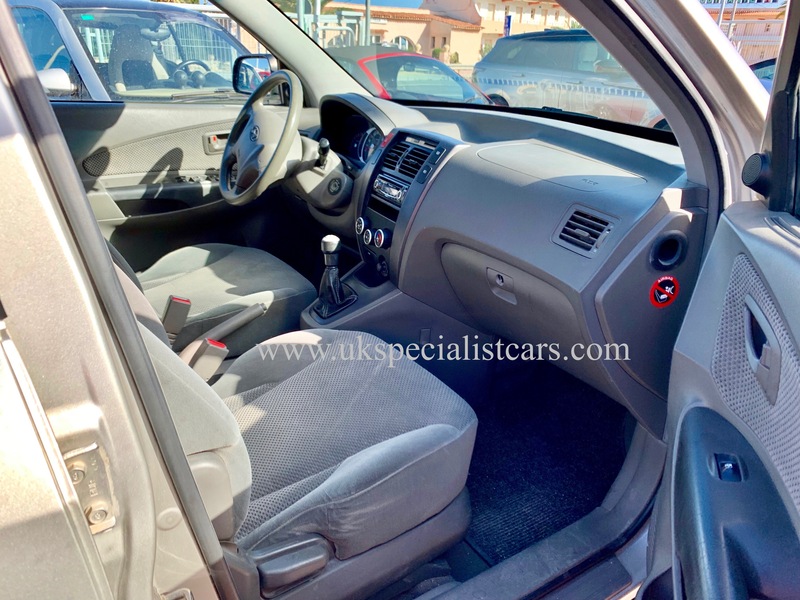 Silver sand met with grey leather trim electric windows, remote locking alarm, CD Hifi, air con climate control, privacy glass, Very spacious vehicle. 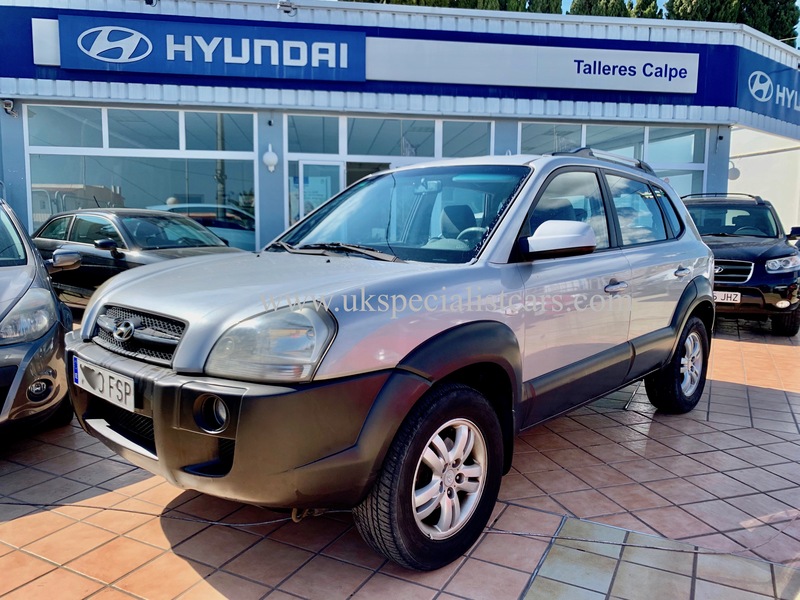 Only one owner from new with full service history.